By all reports, this summer has been windier than normal on Laguna Bacalar in Southern Mexico, resulting in a choppy lake and few trips out in my kayak. I have missed the quiet mornings of gliding along the mangroves feeling like an early explorer discovering a new world. This week has provided the delightful surprise of waking to a flat, quiet laguna and I’ve been off in my little blue kayak. The opposite shore is thick with beautiful mangroves. It takes me about 15 minutes to traverse the lake from our house. The endless rains of last fall made it easy to cut through the mangroves to explore the canals east of the laguna. 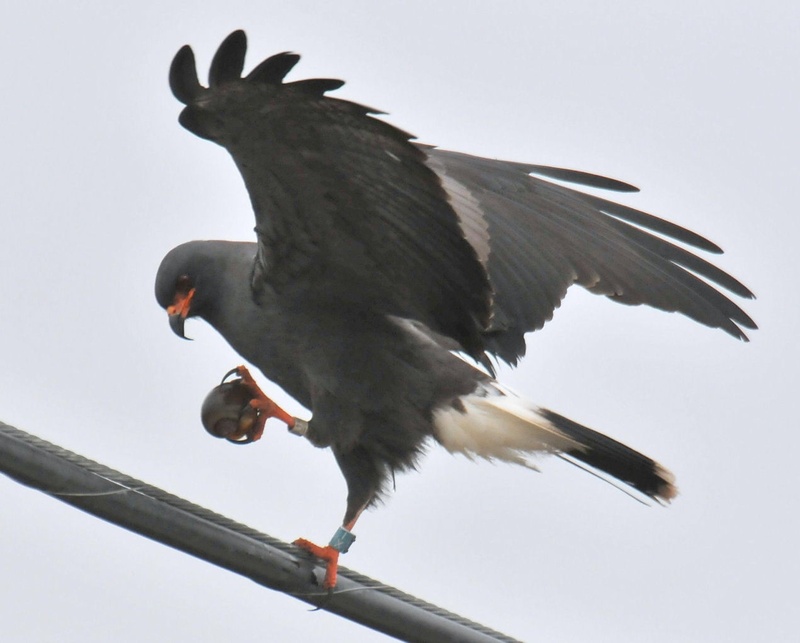 This week I managed to travel south along the groves observing the large black and white hawks known as kites that are out in search of snails for breakfast. The cool mornings allow a private tour of the peaceful edge of the laguna. 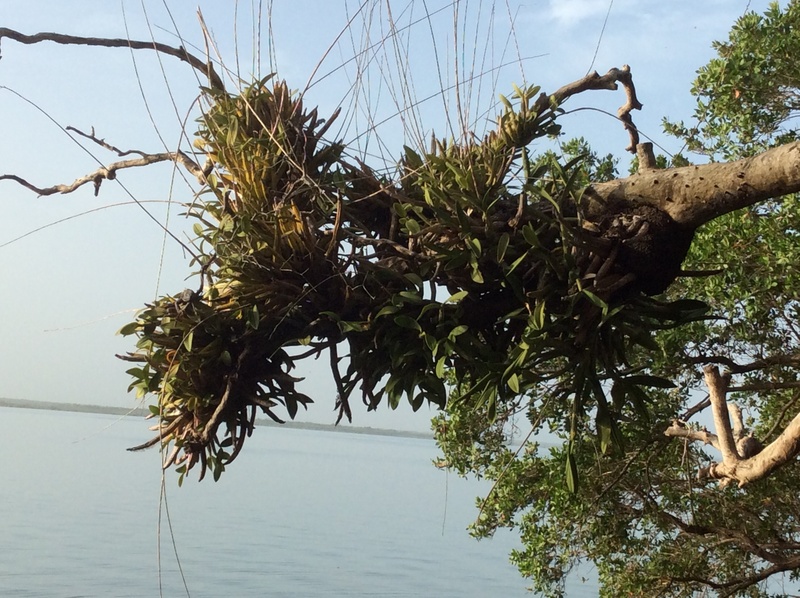 The mangroves are a haven to sea birds and air plants. 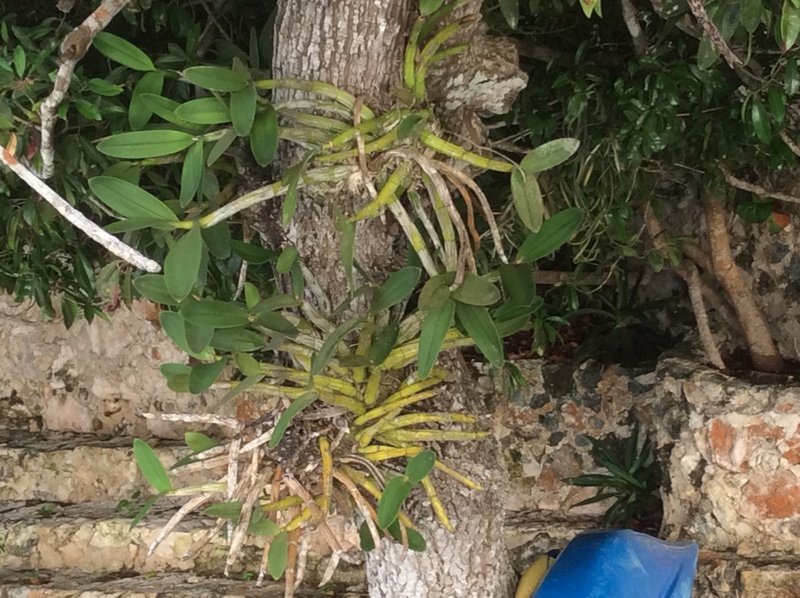 Bromeliads and wild orchids cling to the branches waiting for the rainy season to begin in earnest. Today we had another sort of lake excursion planned. Our friends from Tulum were visiting for a weekend getaway, and Lisa arranged for a launch to take us out on the laguna for a day of swimming and picnic. We could not have picked a better day. Heading out to enjoy the lake. 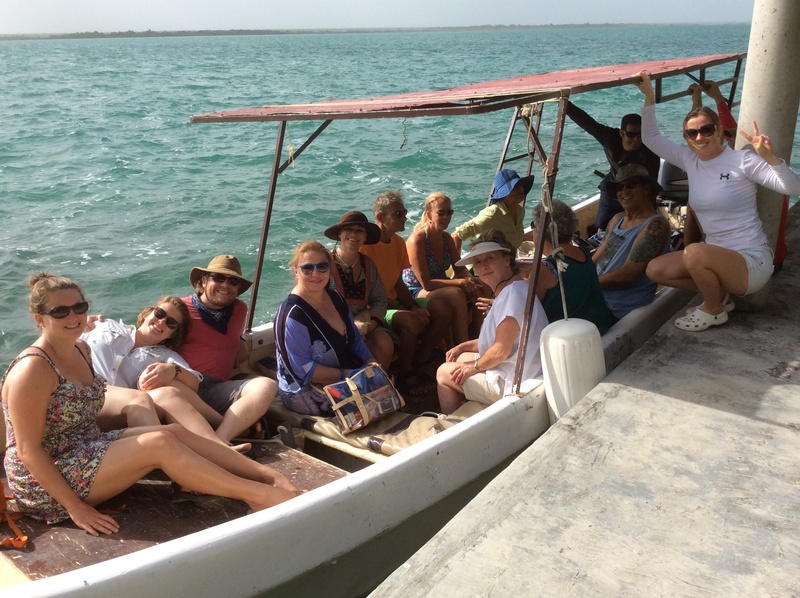 Our friends Hillary and Amir brought their boat around and picked us up for a four hour tour. Hillary’s mother and aunt follow my blog from Canada, so this shout-out is for them. 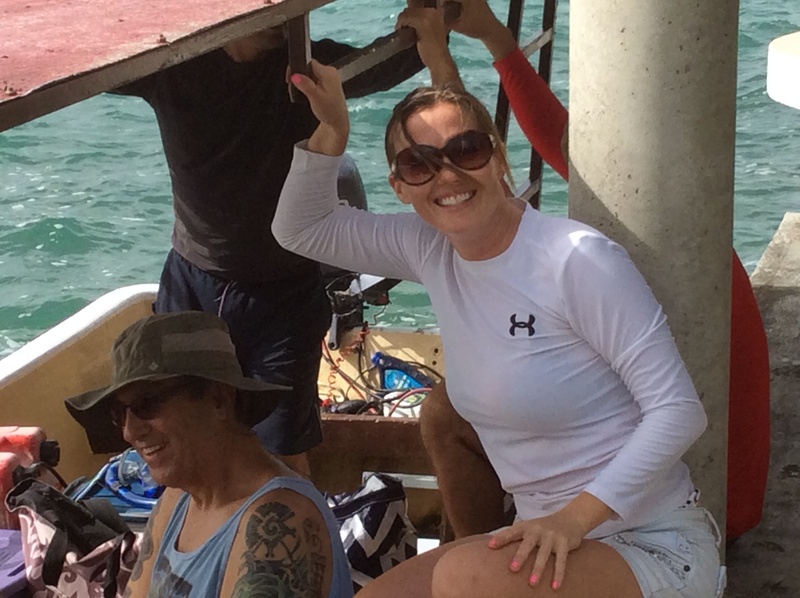 Greetings from Hillary in Bacalar. Hey Nancy, your kayak is always ready. 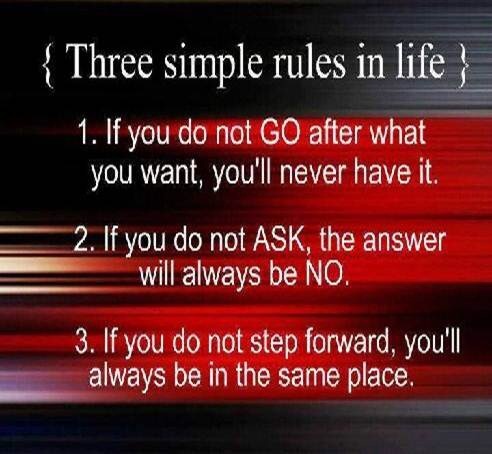 Great post and pix! I can see why you chose to make your home in this piece of paradise. Thanks Bruce, with all the craziness of trying to get this house built, it’s easy to think maybe we made a mistake. Being out on the lake is a wonderful reminder of why we’re here. Had a fantastic day with lots of friends. My lake experiences are a little different than Alex’s. Mine have been learning to wind surf and wake boarding. But all in all, I love the laguna life. Beautiful article and wonderful photos. I will be back down in October and November – see you then! Hopefully we’ll be building a house by then. Will be fun to see you. I’d love to go kayaking there. It looks idyllic. Thanks Emilie, it’s a lovely lake. I had never heard of it before I started looking for a place to retire. Hello Alex, Thanks for posting the picture of Hilary. I’ve been reading your blog for the past few weeks and very much enjoyed learning about your journey from Texas to Bacalar. You write with such ease and humour. 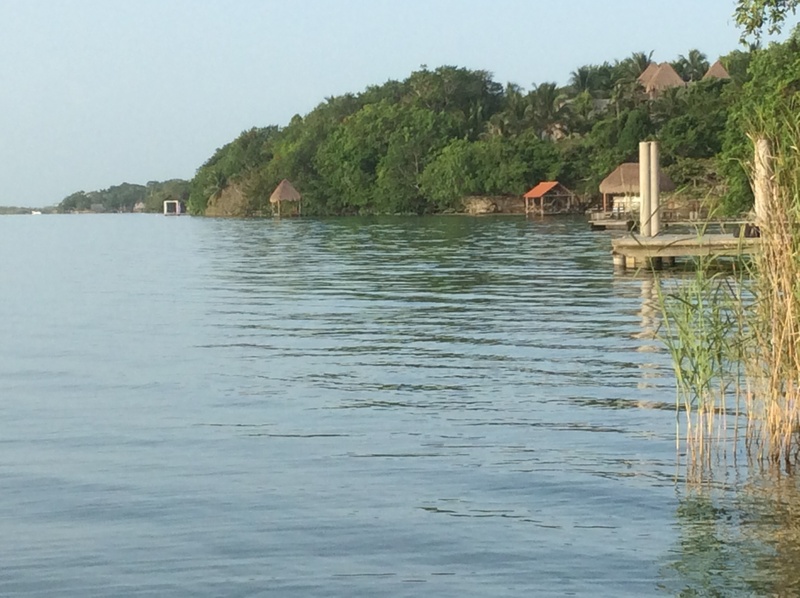 Agree that Bacalar is a most special place and looking forward to being back there again and continuing to read your thoughtful observations on life in Mexico. Gracias from Hilary’s Mom in Canada.